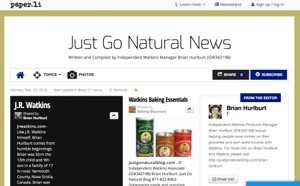 Just Go Natural News is a publication by Independent Watkins Manager Brian Hurlburt using Paper.li and is written and compiled by aggregation sources from around the Internet providing information not only about Watkins, and Watkins Products, but from around the Globe on everything from Natural Products and Health Issues to Public Safety Announcements and Brand Name News and Recalls. This promises to be an interesting read, one which will both educate and engage the reader. This entry was posted in Awards and Accomplishments, Network Marketing Industry, Our Experiences, Uncategorized and tagged @justgonatural, Just Go Natural, Natural News, Paper Li, watkins products. Bookmark the permalink. 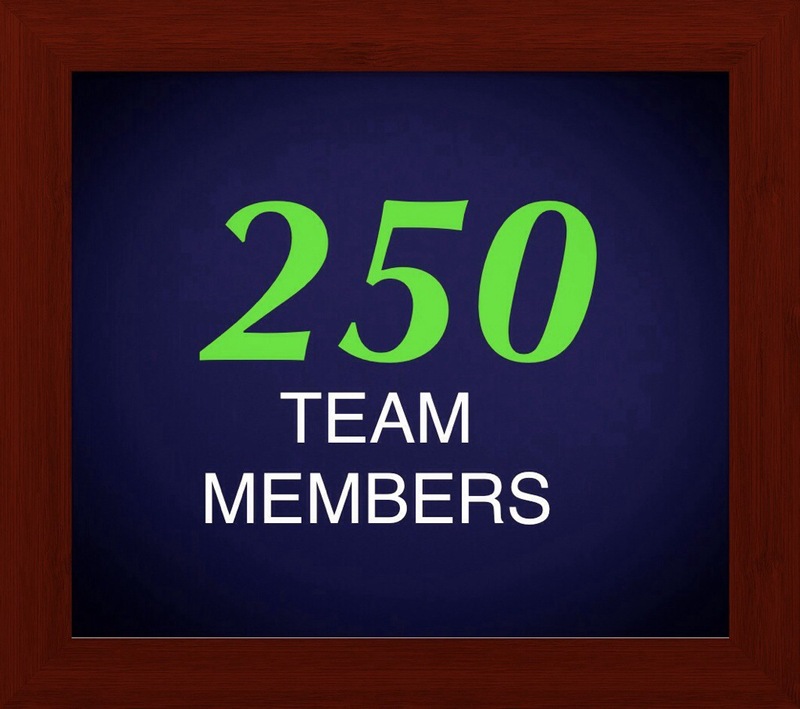 ← Four Years ago today, I made one of the best decisions in my life!